Please note that conference participants have to arrange their own accommodation. 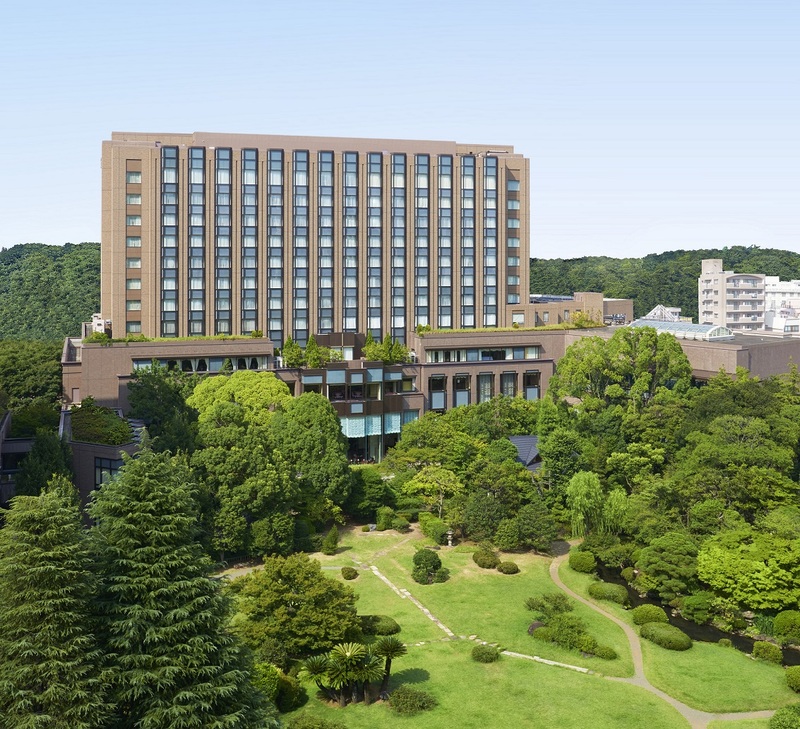 The easiest option is “RIHGA Royal Hotel Tokyo,” where our banquet will be held. Other options are available especially in Shinjuku and Ikebukuro, the two major train stations near the venue. Check your preferred online hotel-booking service such as Agoda.com, Expedia, or TripAdvisor.